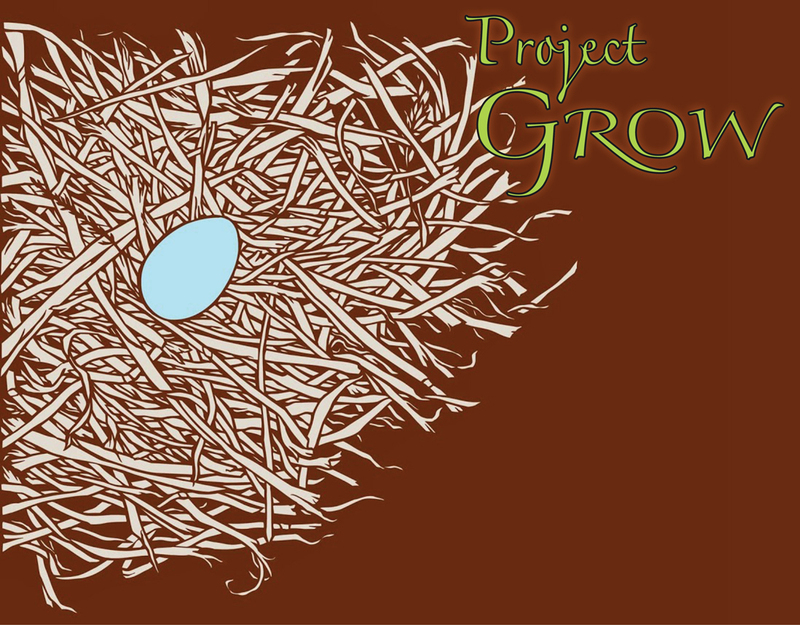 WE SALUTE PROJECT GROW IN THE PENN-YORK VALLEY and wish them every success with their new 501c3! Project GROW was founded in 2009 by Destiny Kinal and a group of like-minded supporters in the Penn—York Valley. This Valley in two states and three counties on the upper Susquehanna River, had been a seat of power of the Susquehannock People by reason of the morphology of the Valley. 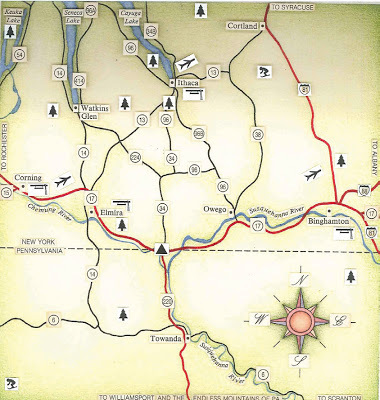 The Penn-York Valley (referred to locally as The Valley) is a group of communities that straddles the New York and Pennsylvania border. It includes the villages & boroughs of: Waverly, Sayre, Athens & South Waverly. Co-founder of Reinhabitory institute, Destiny Kinal, who has lived in and been a community organizer in the Valley for thirty years, built both a robust leadership and collaborative partners for Project GROW in anticipation of her retirement from work in the Valley to focus on Reinhabitory institute’s work in the west. An earlier project founded in 1994 by Kinal, Carantouan Greenway, [link to Carantouan Greenway] continues to operate as a bioregional river organization, providing connective trails and other recreational access, environmental education and restoration through community collaboration, locally and regionally.